I just wasn’t ready for the big full 36” wreath. Yep, I took it out and was going to wire all these lovely flowers to it. But it didn’t feel right. It felt overwhelming. And then I realized it’s because I like to transition slowly from one season to the next. I see all my blogger friends with their fully decorated trees up and I’m delighted to pull inspiration from them! But I need to tread more slowly. Today I’m joining a very talented group of bloggers for the Seasonal Simplicity Christmas Series, organized by our host Krista from The Happy Housie. This week’s collection is the first of the holiday series and it focuses on DIY, crafts and wreaths. So you can see, that’s why I went searching for the big fluffy Christmas wreath to put my unique stamp on. But instead I chose to keep it small. I’ve been playing with graphics a lot lately (more on that coming soon… ;-)) and I’ve been wanting to share them with my readers. I like the idea of offering some free little gifts to you and so I’ll be starting a library of printables. Some will be exclusive to subscribers, but every so often, I’d like to offer a few free designs to anyone who wants to download them. I’m starting with three Christmas wreath designs that are available at the bottom of this post. I printed mine out on semi-gloss photo paper but you can also use any nice quality card stock. I placed it in a lovely vintage frame that I found buried in the garage, when cleaning out my parents’ house. I polished it up and it was ready for a pretty holiday print! 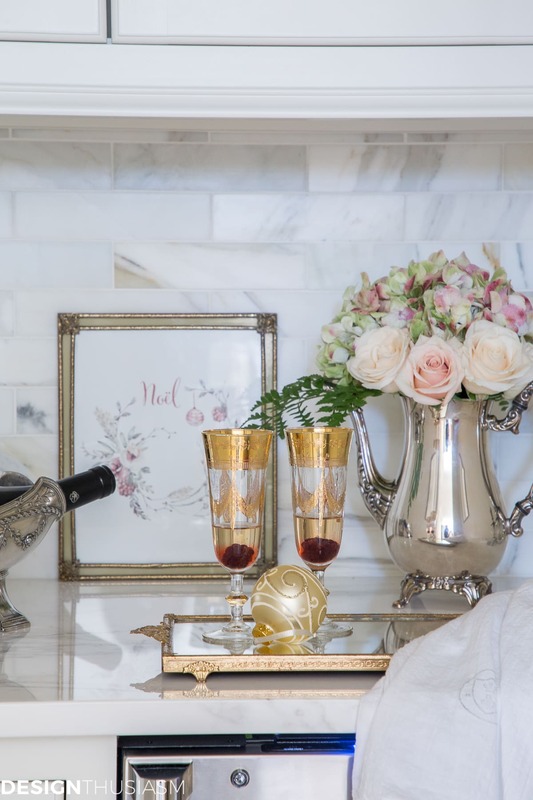 I have it styled in my butler’s pantry, but of course they would each look lovely hung on the wall, adding seasonal flair to your home. 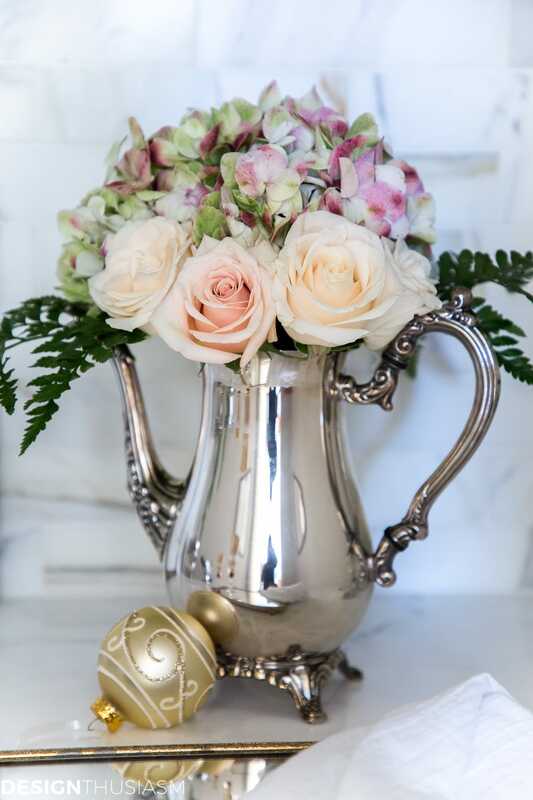 I’ve used many of my favorite antique pieces and touched on all of my defining style elements, such as vintage silver, gilding, white linen, crystal, and flowers. I’m leaning toward a pink infused palette and my floral arrangement mirrors the colors in the wreath print. 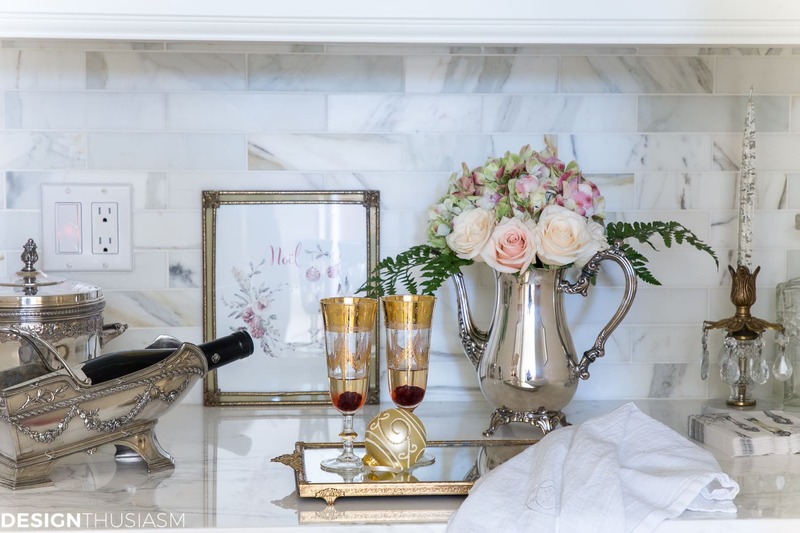 Scattered ornaments add a festive note with golden baubles lending warmth to the vignette. 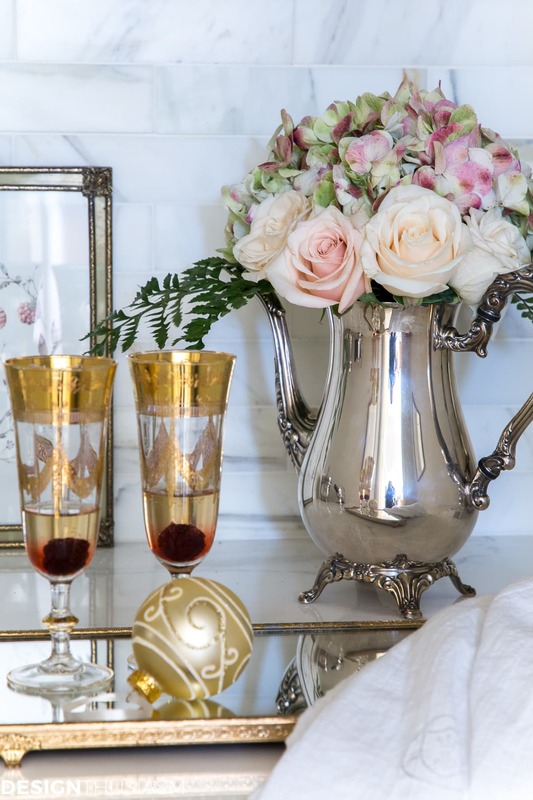 The elegant tabletop items provide the appropriate special tone that the holiday season warrants. To download the prints, just click on the images below to be taken to the hi-res, un-watermarked images, which are ready for downloading and printing. Then print the size you want and enjoy! • For best results, print on photo paper or card stock. • Please remember that these are for personal use only. 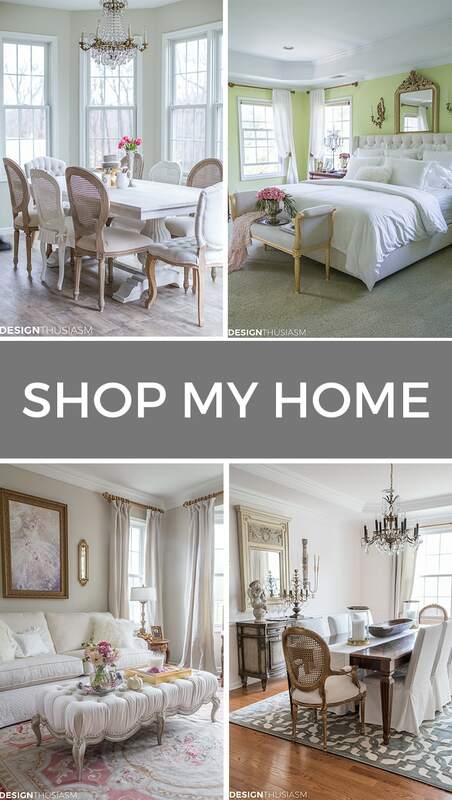 Shop The Butler’s Pantry – To get the look, click on the items below for direct links to the products. Where actual items were no longer available, I’ve provided similar options. Please enjoy the rest of the posts on the tour below! Thank you for the printables they wonderful! Love how you styled it. Absolutely gorgeous! Thanks for sharing them with us. 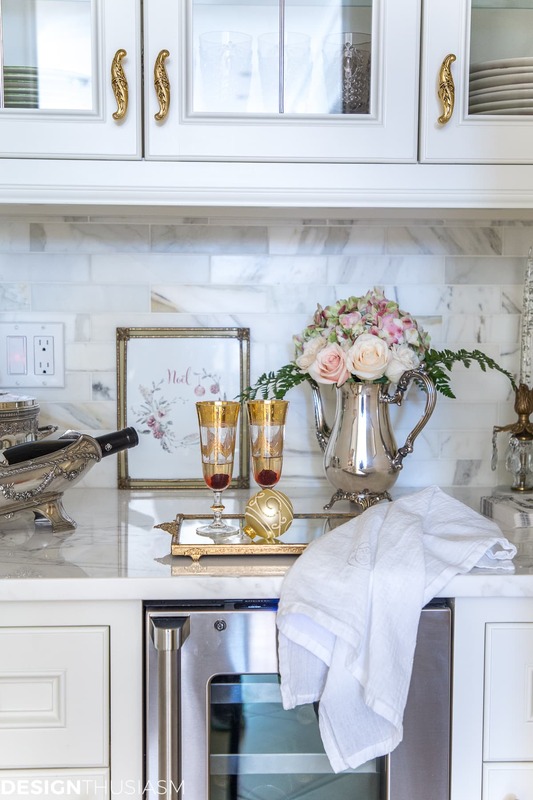 Such pretty designs and it looks gorgeous styled in your pantry. Such beautiful printables, Lory! 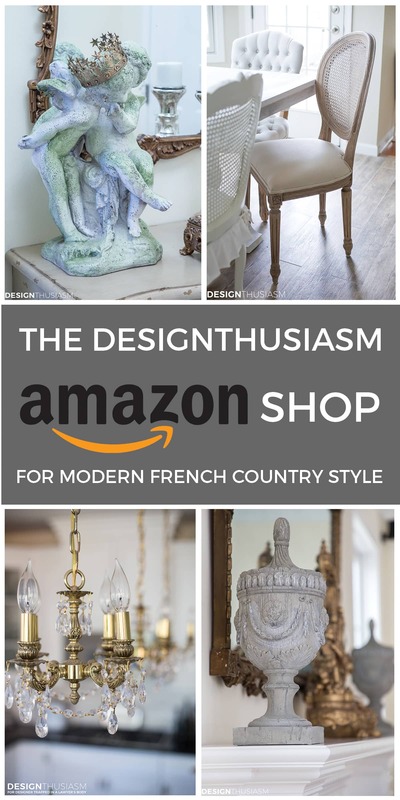 I love it styled in your kitchen too. 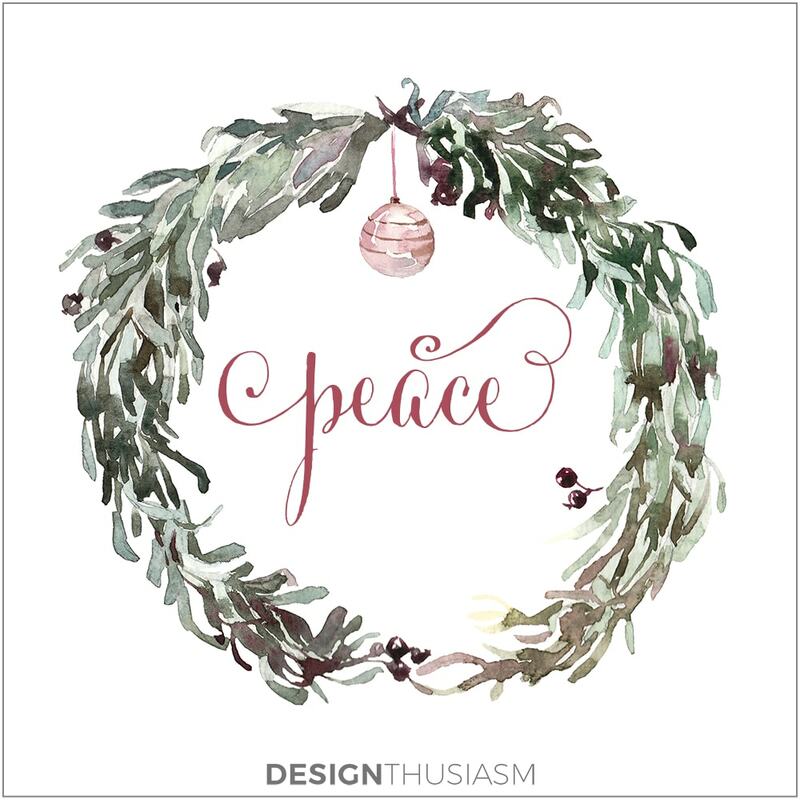 What beautiful printables – I just love them! And as always, love your style. 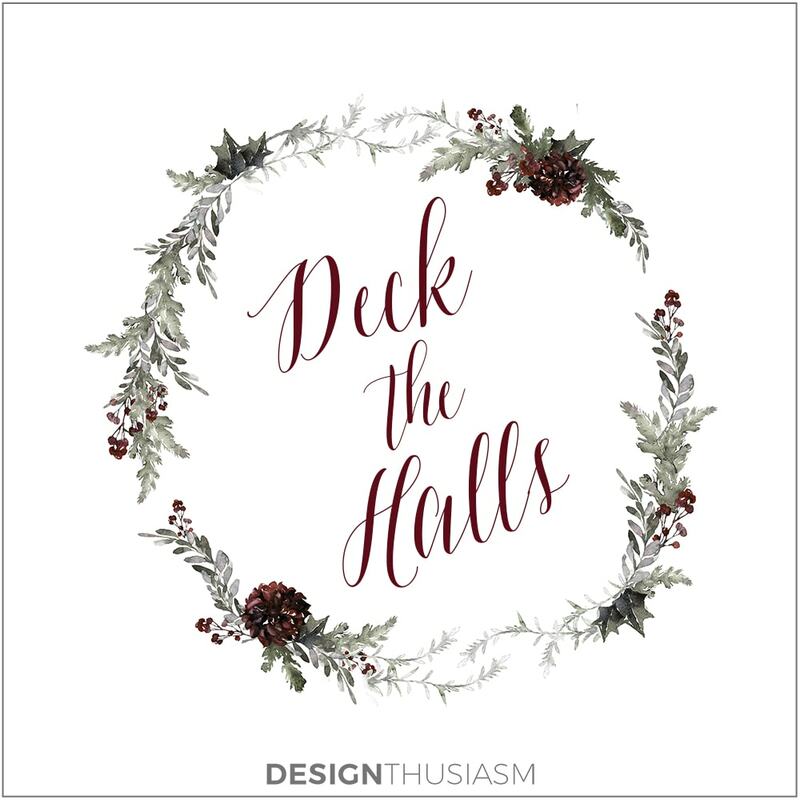 Your printables are lovely, Lory, and such a great idea for easing into the season! 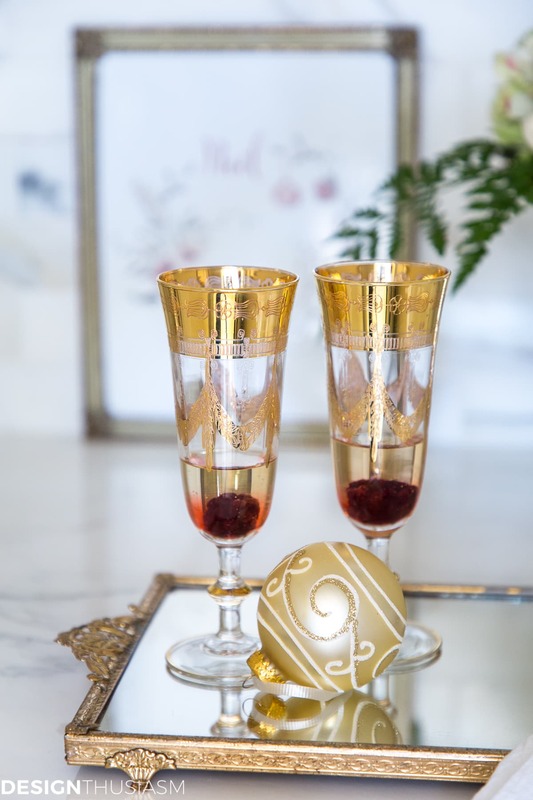 Thank you for being a part of the blog hop and sharing those gorgeous printables Lory! They are beautiful and I was excited to print them off!. We can’t get them to print the correct size, or we just get half of it. It says it’s a jpeg in a PDF file and we can’t get them to change. Any help would be very much appreciated. I just love them! Thank you so much. Hi Debi! Thanks for the kind words… 🙂 It should be a jpeg, so you should be able to just set your printer to a standard letter size and print them that way. I printed them 8 x 10. I would test it on standard paper before you use up any photo paper or card stock. Download first, of course. And then print. Hope that helps! Lori, thank you for your reply! I will have my husband look at it. Sometimes I am all techie and others, I’m in the dark ages…LOL I love these prints so much, they’re just beautiful. Thank you again for gifting them! 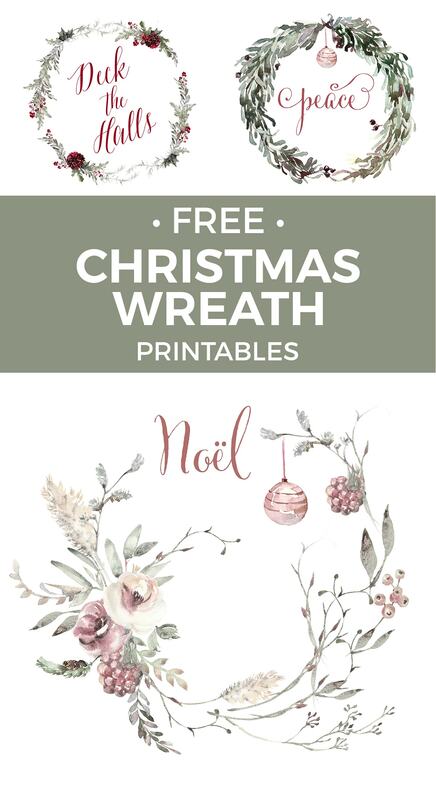 The printables are just gorgeous I love it against the soft pink, so pretty! Lory, these are beautiful! I love the designs and the colors. Thank you for sharing them! 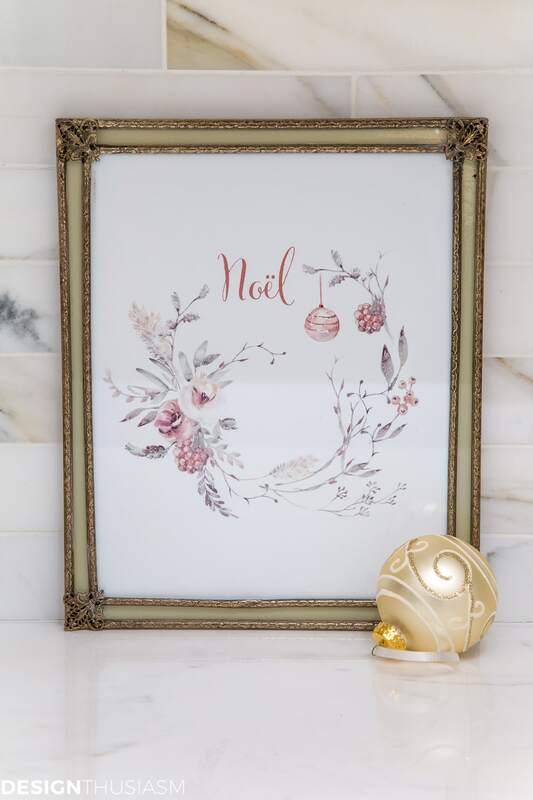 Thank you so much for the beautiful printable Noel (in French) with the diaeresis , which I can’t type on my computer. We usually see Noel without the diaeresis which is English. 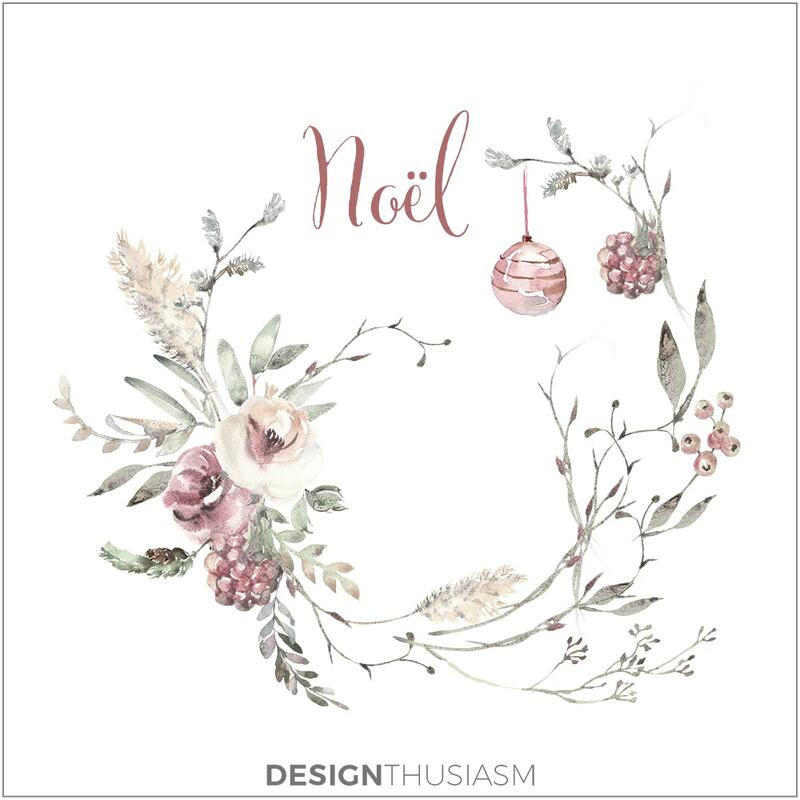 Your printables are beautiful… I especially love the French Noel (with the diaeresis)… I have a french keyboard but for some reason I can’t type the diaeresis. Merci beaucoup! De rien! And thanks for the kind words! !